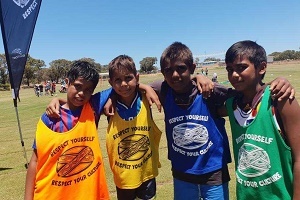 Geraldton Sporting Aboriginal Corporation ran the Respect Yourself, Respect Your Culture Soccer for Change program during the December school holidays. The initiative was delivered in partnership with Healthway and Football West, and provided local indigenous kids with an opportunity to be active, meet new friends and learn new skills. The program was an outstanding success. Image copyright: Geraldton Sporting Aboriginal Corporation. 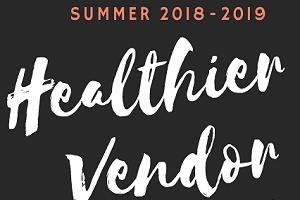 In partnership with Healthway, the Western Australian School Canteen Association (WASCA) have released their Summer 2018-2019 Healthier Vendor Guide. Local organisations and groups can use the Guide to create healthier event environments with a focus on increasing the availability of healthy food and drink options for those attending. Find out more. Image copyright: WA School Canteen Association Inc. 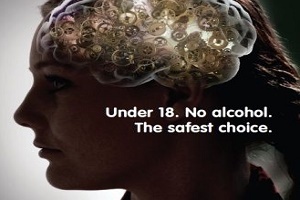 Funded by Healthway, the WA Mental Health Commission's Parents, Young People and Alcohol campaign (2015-2018) has been successful in building awareness and supporting behaviour change. A recent survey revealed that 80% of Western Australian adults indicate that they are aware of Australian Guidelines to Reduce Health Risks from Drinking Alcohol (Australian average is 70%). The proportion of young people who claim to have ‘ever’ had alcohol decreased during 2018 and is at a new record low of 41%. Find out more. Image copyright: Mental Health Commission. Congratulations to Sammy Jay who is North Midlands Project 2019 Act-Belong-Commit Regional Youth Ambassador. 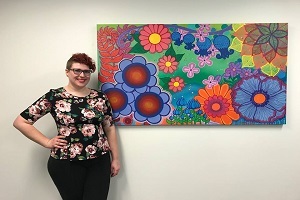 Healthway works in partnership with North Midlands Project to promote positive mental health through a series of events, exhibitions, workshops and youth programs across Geraldton, and the southern half of the Mid-west region. Image copyright: North Midlands Project. 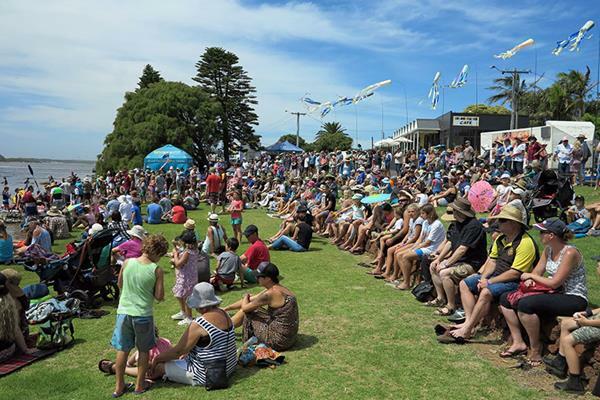 The SunSmart Augusta River Festival is a free community arts event on Sunday 3 March. This is a great day out for the whole family and features the Blackwood Regatta, live music, kite making workshops, origami, creative painting programs, market stalls and fireworks. The Healthway funding supports the provision of healthy food and drink options and sun protected areas. Find out more. Image copyright: Augusta River Festival. Softball WA is working in partnership with Healthway to promote the LiveLighter message and improve healthy food and drink options at venues and events across WA. New venue signage supports efforts to raise public awareness and provide education about making healthy food and drink choices. "Athletes don't fuel their bodies with junk food and sugary drinks...and neither should you". Find out more. 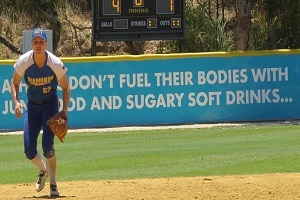 Image copyright: Softball Western Australia. In late November, Bluff Point Strathalbyn Sharks Cricket Club in WA, bowled over the judges to take out the 2018 WA and National Good Sports Club of the year. 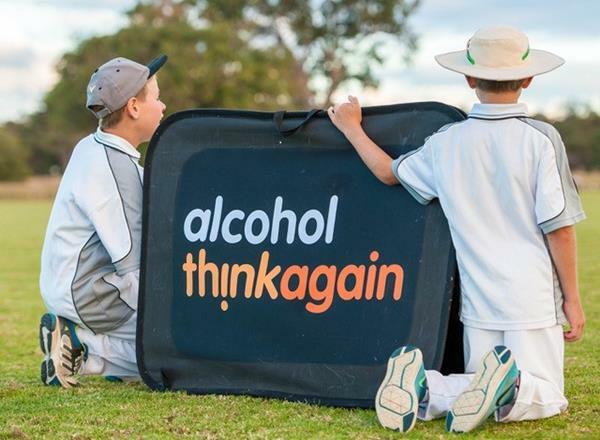 The Geraldton based cricket club was part of the West Australian Cricket Association's Alcohol.Think Again Healthy Cricket Program which is delivered state-wide, in partnership with Healthway. Find out more. Image copyright: West Australian Cricket Association. By 27 February: Apply for Healthway Sports, Arts and Community Events Grants. Copyright © 2019 Healthway, All rights reserved.